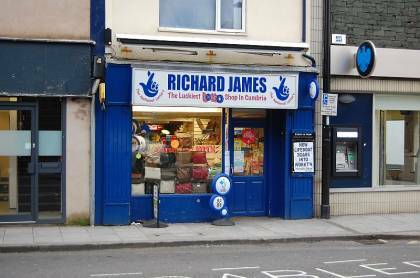 Richard James Newsagent in Workington town centre has been sold as a going concern through Mere Commercial. The popular shop has reputedly the highest lottery sales in the area as well as offering a number of other services. It has been acquired by a local businesswoman who also runs a newsagent and post office in Wigton.